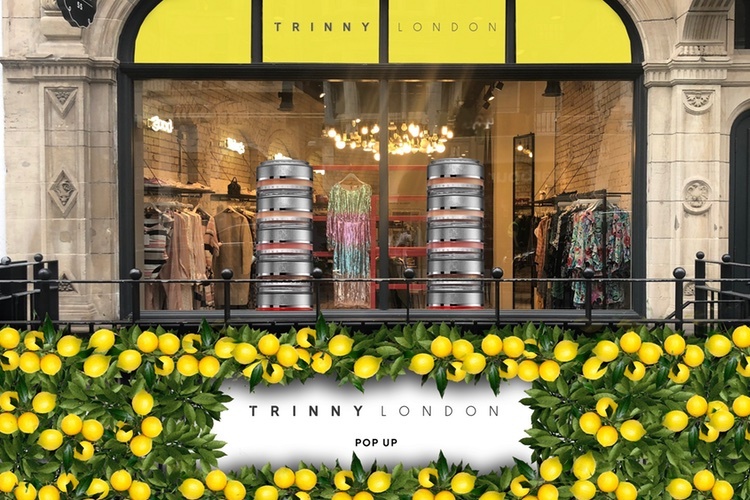 Stackable cream-based beauty brand Trinny London, founded by former What Not To Wear presenter Trinny Woodall, is taking its products to a new retail concession in New York City. 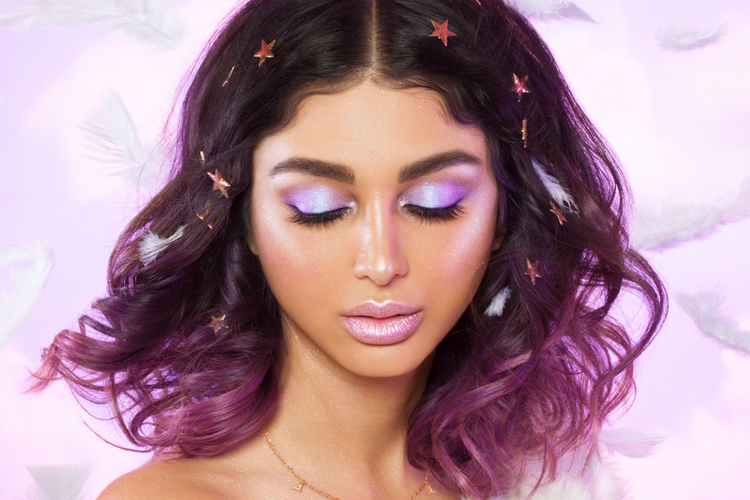 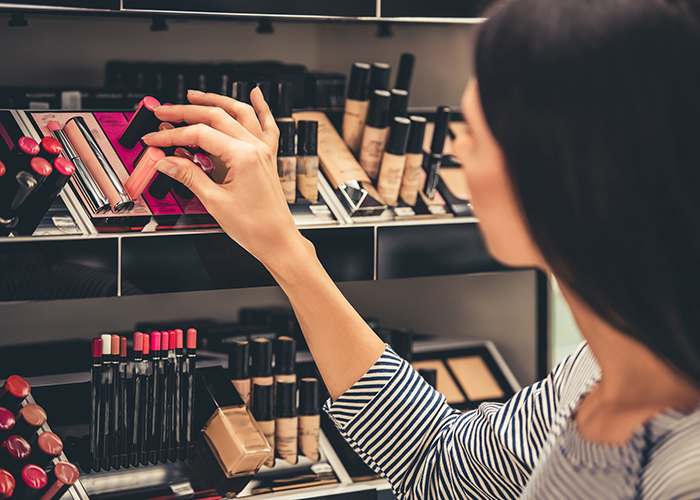 The fashion and beauty make-over expert entered the beauty market in 2017, with the idea of changing the way consumers use, carry and think about make-up. 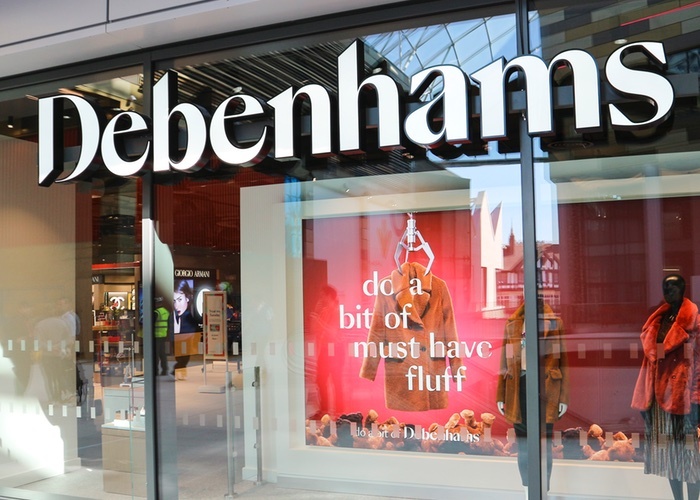 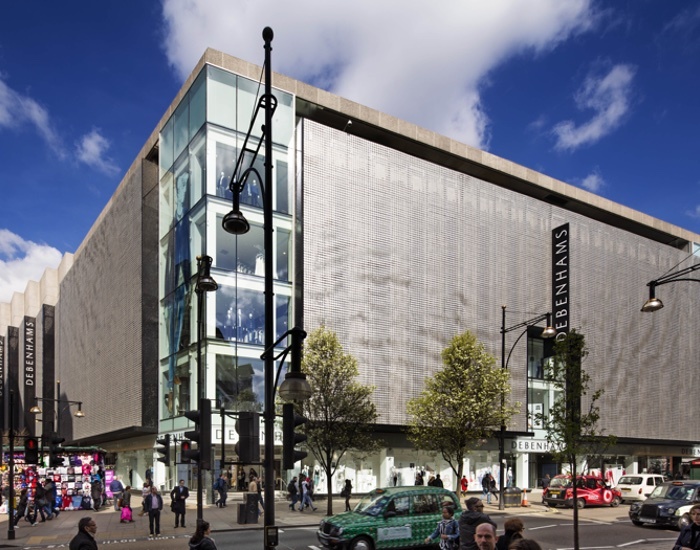 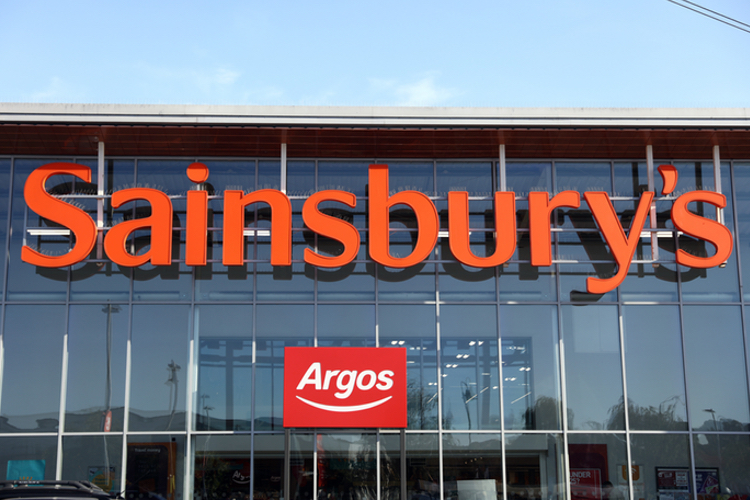 Starting out as a digital-first brand, it has landed a number of retail deals including a permanent space in Fenwick and pop-up at Selfridges earlier this year. 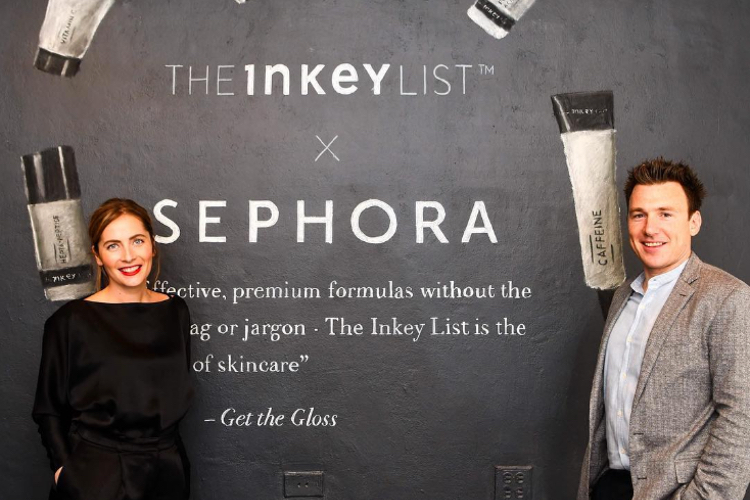 The new standalone concession is set to debut at John Barrett’s new salon in Manhattan on 8 May as well as its inaugural US website. 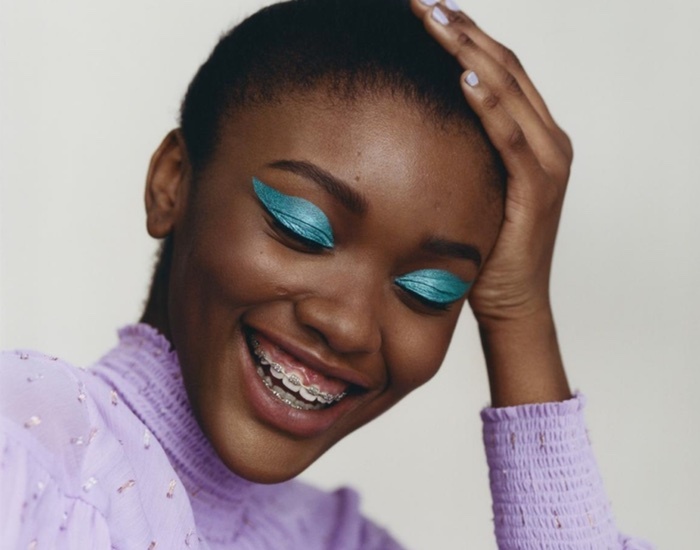 To celebrate the opening, Trinny London will host a series of events with Woodall and her team, from 6 to 9 May, hosting make-up masterclasses with the brand’s Artistry Director Cha Cha. 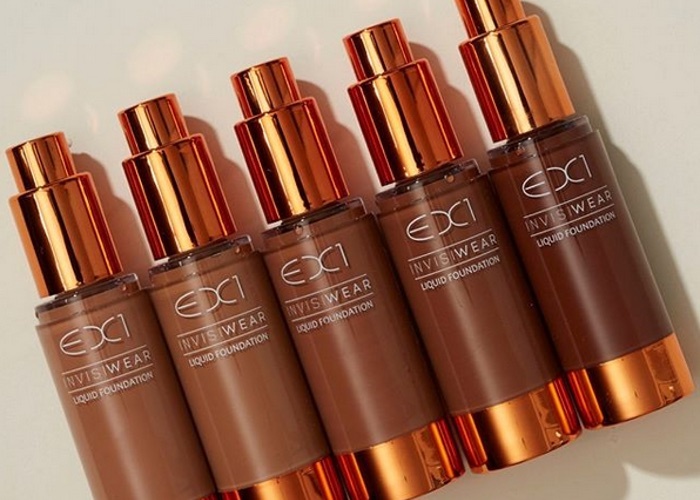 Trinny London will also be offering its Match2Me technology concept in-store, offering customers one-to-one consultations to find the right shade to suit their skin tone.